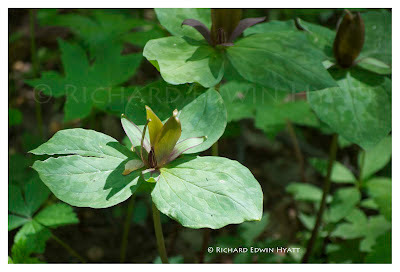 Here is another "What Trillium is this?" photo. I will post the answer later.